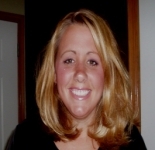 Tammy Sirek is currently living in Lonsdale, Minnesota, working as a Customer Service Rep / Recruiter and is interested in Internet / IT, Work from Home. This profile is owned by Tammy Sirek. Send a message to this person to delete this profile.